This is our #1 goal! It all comes back to getting your customers. Sure, we want you to be ranked on page one of Google (and Bing and Yahoo, why not?). Of course, we want you to show up in the top three on the local map in Google. You bet, ranking for multiple keywords is absolutely something we want to see happen. All these things are indicators that we are doing the right things for your business, but they are all a means to an end. At the end of the day, what we really want to do is make your phone ring, or fill your inbox with requests, or get customers walking through your doors. That is what drives us. Here are some of the ways we hope to make it happen. If people go online and search for the services you provide in the city you are located, then you need Local SEO. 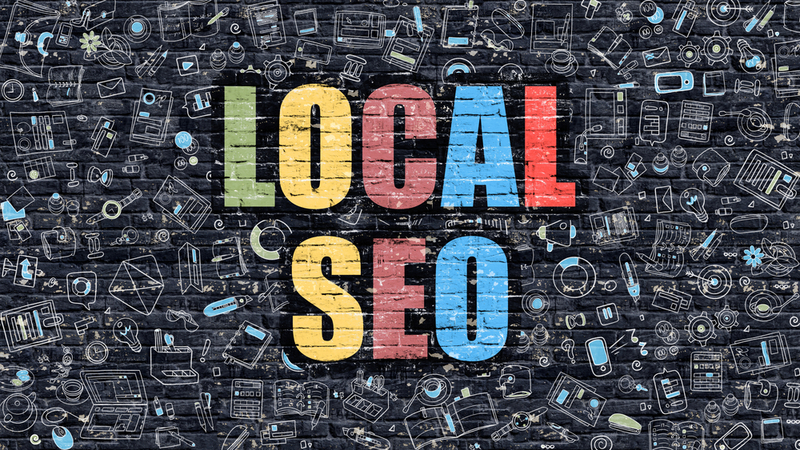 There are a few things that need to be optimized on your website, but what most owners don’t realize is that there are many aspects of good local SEO that take place off you website. We take care of it all for you. Local Lead Generation comes in many forms. If you are in a service industry, you have heard of and may be using services like Angie’s List, Thumbtack, Home Advisor, and others. We aim to do it better with higher quality, exclusive leads. The name says it all. 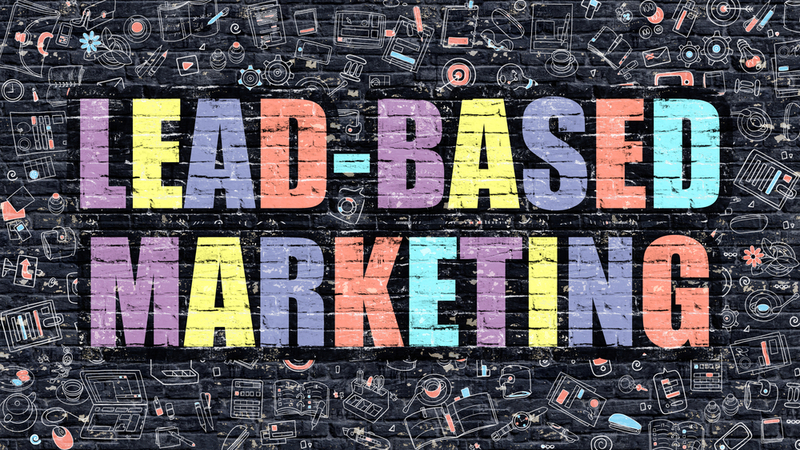 Many companies have found this to have a huge impact on their close rate for new leads coming from form submissions. 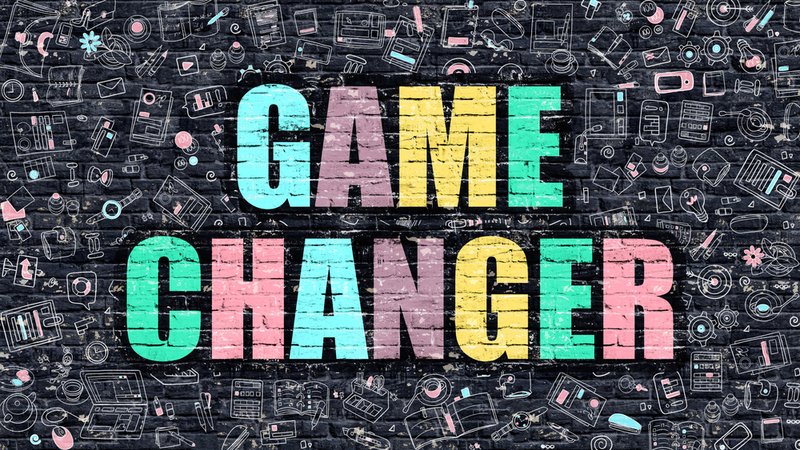 If you get a lot of form submissions on your website, Game Changer can help you turn those shoppers into buyers. If your site doesn’t adapt to the size of the screen when being viewed on a mobile device, it probably isn’t ranking as high as it could be. Check out our blog post for more on this. 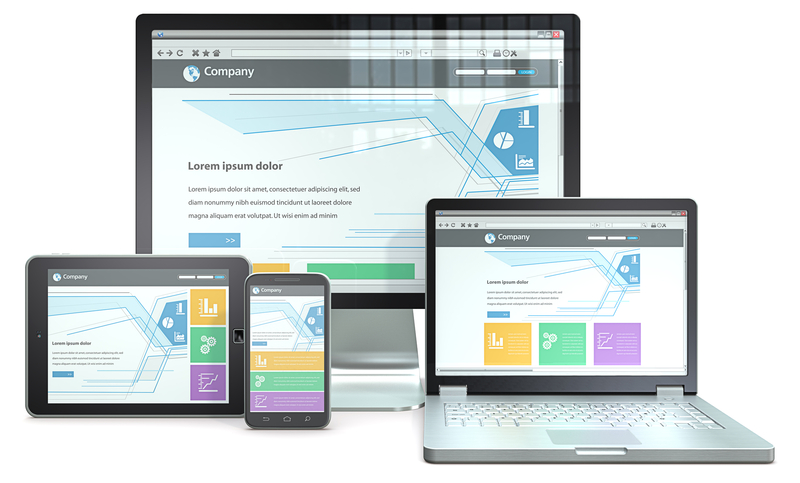 We can recreate your site to make it more mobile-friendly. This simple change alone could potentially improve your ranking. As part of an SEO overhaul that includes writing new content for your site and some of our other services, you should see a major impact. If you are ready to take your website design to a whole new level, or are looking to re-brand your company site and other materials, we have an amazing designer that we have partnered with to help you with that, as well. But there's more we can do! If it can help people find you or bring you new potential customers online, we can help you figure it out. We want to be who you call anytime you want to try to generate new customers online. If you know you need to increase your company’s activity in social media, but you don’t even know where to begin, we can help. We can audit your existing social media and tell you where you should focus your efforts. We can get it setup and train someone in-house or manage it all for you. Regularly publishing high quality content that is relevant to your market is the best way to be seen by potential clients and search engines as an expert. When you get known as an expert in your field, more people will find you. We can help you with content marketing from planning to providing the content if necessary. The traditional way to get in front of new customers has always been to pay for it. It still works, but now you have new ways to do it. We can help. Video. Audio. Infographics. The web is always expanding and new trends will always come along. If you ever thought it would be fun to have your own radio show, we would love to talk you about podcasting.